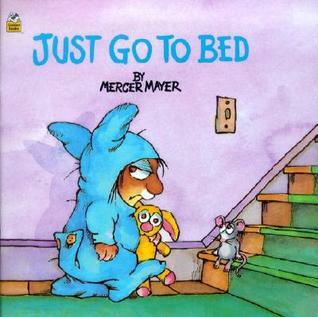 Literary Lindsey: It's Monday and I'm going to sleep! 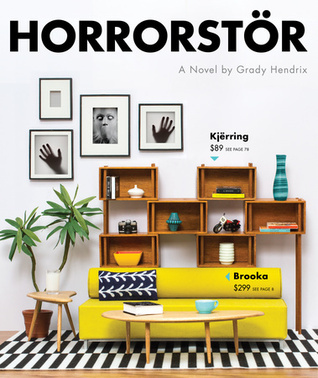 I really want to read Horrorstor! I've been seeing it everywhere the past few days. happy reading! It's the perfect Halloween read! Sleep away fellow read a thoner! I think we all need some rest this week! 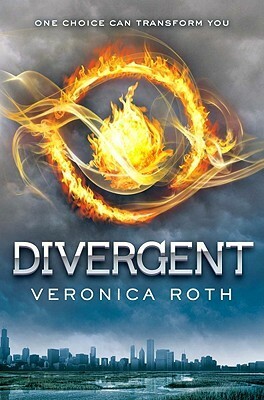 I'm curious your thoughts on Divegent, since I read that not long ago and just finished the 2nd book recently. I liked it. The movie adaptation was very faithful to the book, I thought. Are you planning to pick up the third book? Oh, Persepolis!! Hope you loved it! 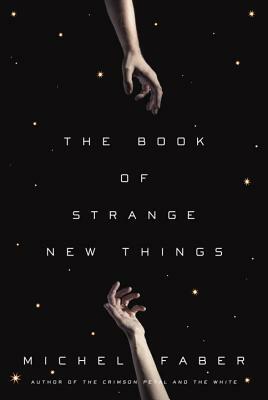 I've read The Book of Strange New Things--pretty interesting book. Not quite what I expected, but kind of mesmerizing! Persepolis was definitely eye-opening. I have to confess that I had this perception of comics being sort of fluffy, but I'm decidedly being dissuaded of that idea! I'm glad to hear you found it interesting. It seems like a really original idea! 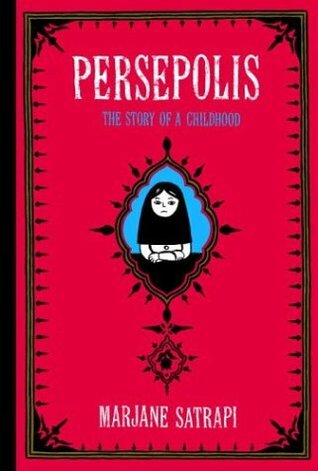 My book club is reading Persepolis now (I read it a couple of years ago so didn't reread) and then we're going to hear Marjane Satrapi speak at a nearby university next week. Can't wait! That's great! I hope you will write on the blog about hearing her speak! LOL! I know the feeling. It always takes me a day or two (or three!) to feel like myself again. I think I slept for 9 1/2 hours last night and it was so good! Wow! 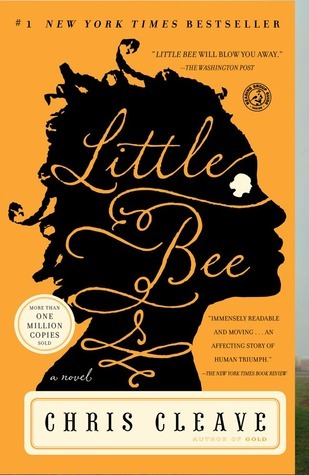 You read some great books last week. 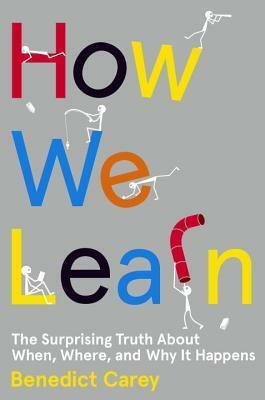 I'd like to read How We Learn. Are you enjoying it so far? Enjoy your rest!! I am enjoying it so far. It makes so much sense but he makes connections I have never thought of! I'm much tired and much cranky is the post-readathon fog. And I have cold. Dangit. That's just not fair. I hope you feel better soon! I slept half of today as yesterday I was still all disjointed. Feel much better. I loved Horrorstor it was perfect for Readathon and October. I bet! Readathon is so much fun but it takes a while to recover! Feeling very much the same after Readathon, too! I'm hoping to squeeze The Book of Strange New Things in before the end of the month, but I think it still might be a bit - looking forward to it! There are just too many books to get through! 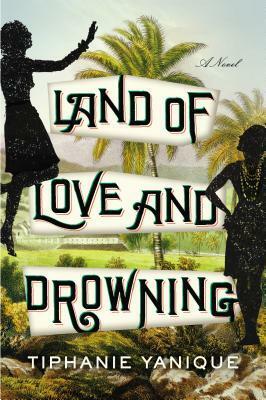 It sounds like a very unique story, so I am excited to read it! Love Divergent! Such an amazing read! It was pretty good! 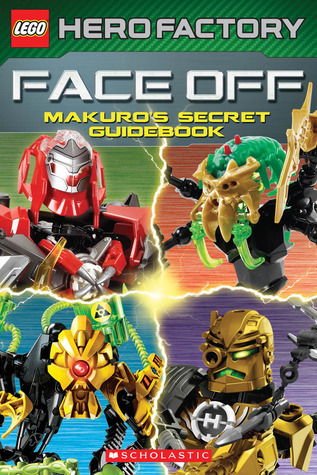 What did you think of the rest of the series? Sounds like a successful readathon to me! Here's to another reading week. It was a lot of fun! I could really picture what was happening as I read.